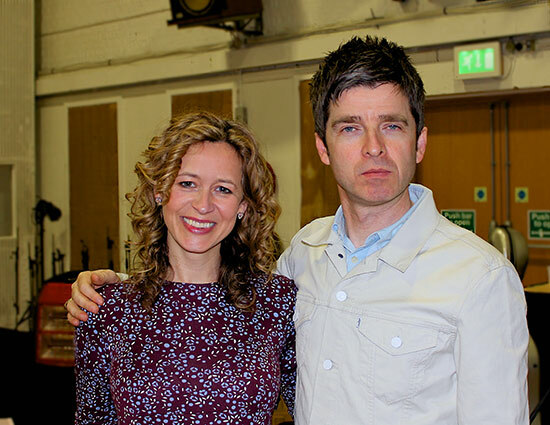 Arranger, Rosie Danvers has collaborated with Noel on a brand new song for his forthcoming solo album. Rosie Arranged and Recorded the strings at Abbey Road Studios 17.02.14. 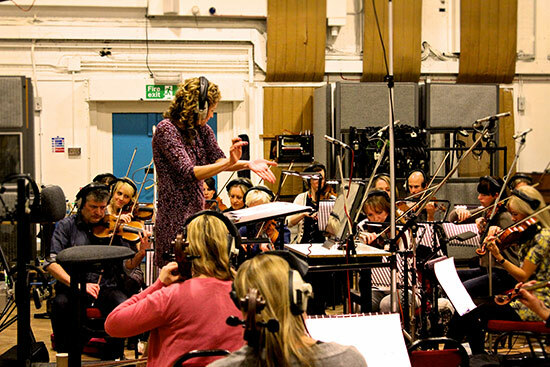 Rosie Danvers Conducting Wired Strings and Recording a track for Noel Gallagher's solo album at Abbey Road Studios, February, 2014. Rosie Danvers and Noel Gallagher at Abbey Road studios recording a track for his new album, February, 2014.